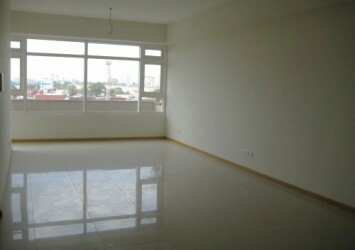 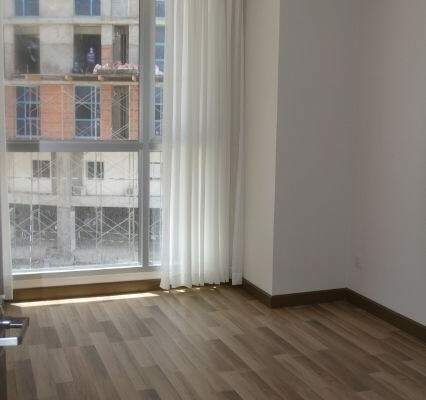 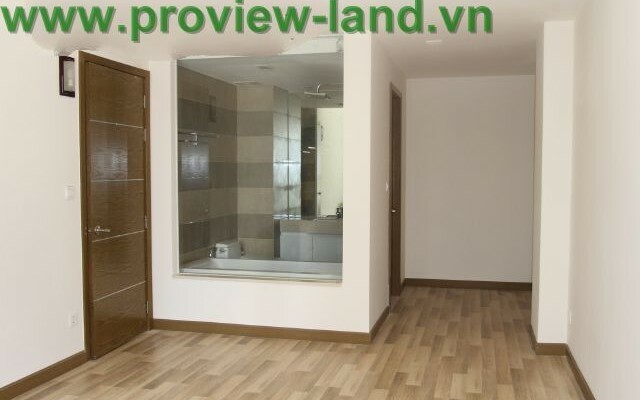 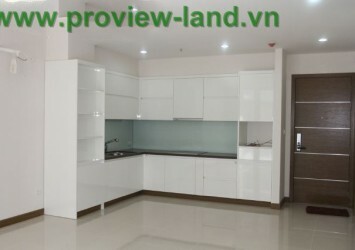 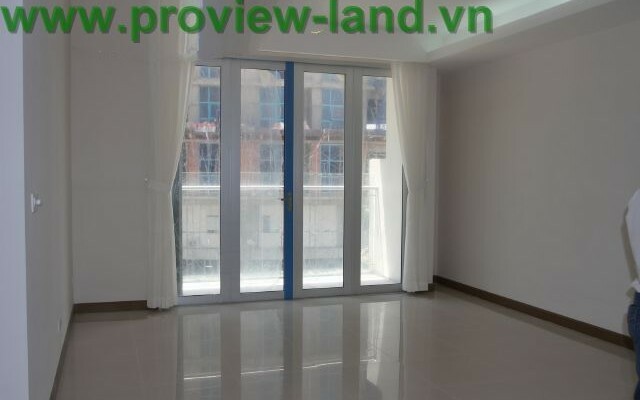 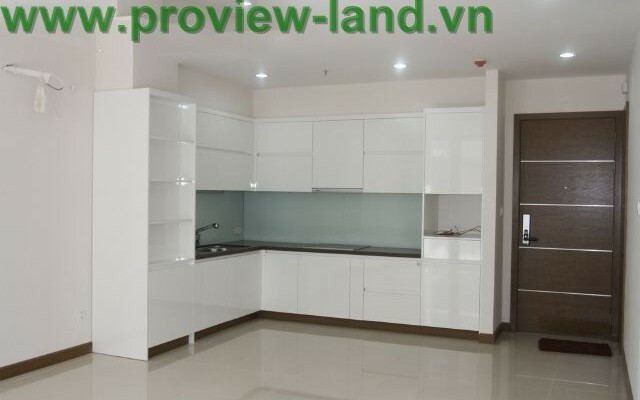 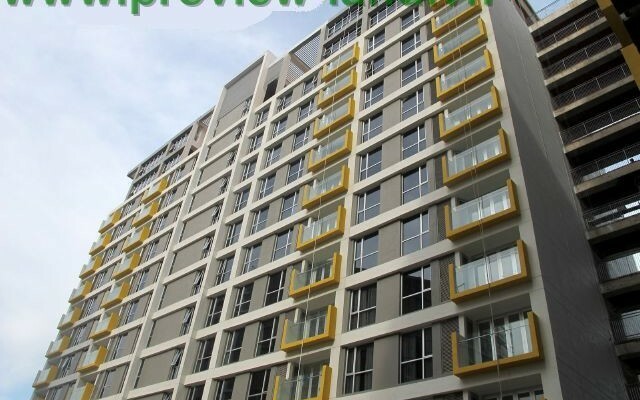 Apartment for rent at Saigon Airport Plaza with new style and modern design, usable area 57sqm, unfurnished, 1 bedroom, 1 WC, a living room and kitchen. 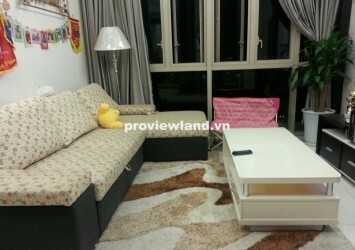 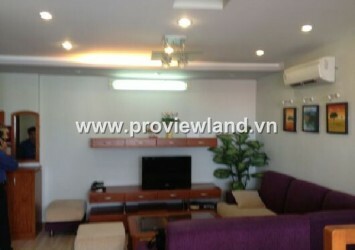 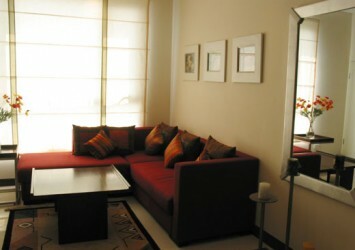 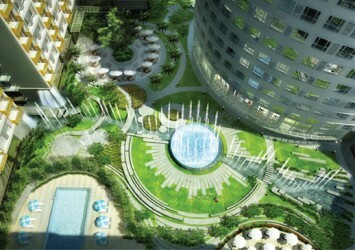 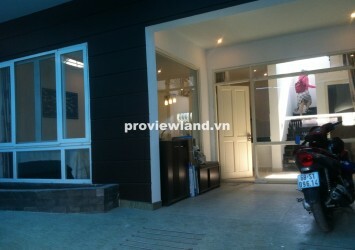 Location near District 1 and besideTan Son Nhat Airport. 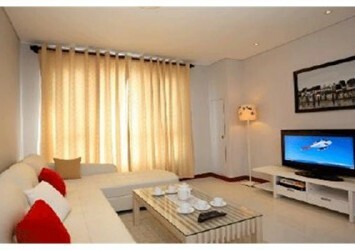 – Air-conditioner, curtain, hot water. 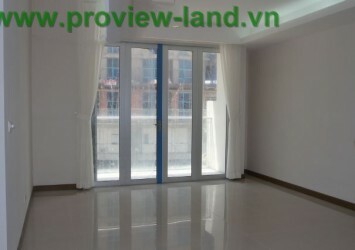 Apartments for rent in The Vista high floor.